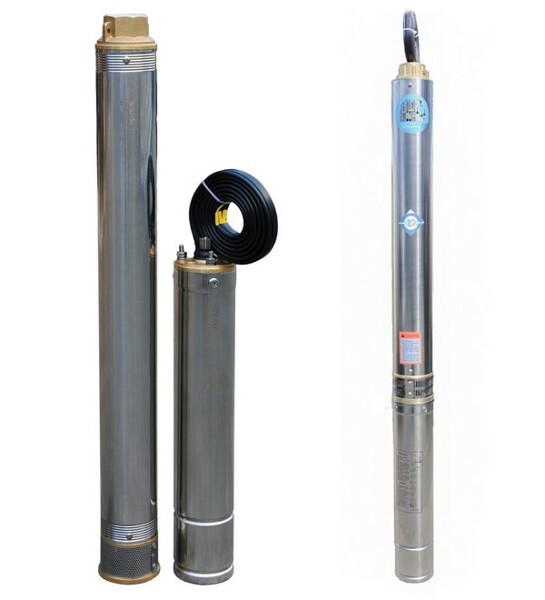 Rocket Pumps – Submersible borehole Pumps – Water pumps- Galaxy 4-inch Rocket Pumps. Structure: stainless steel pump body, plastic wings, brass pump head. 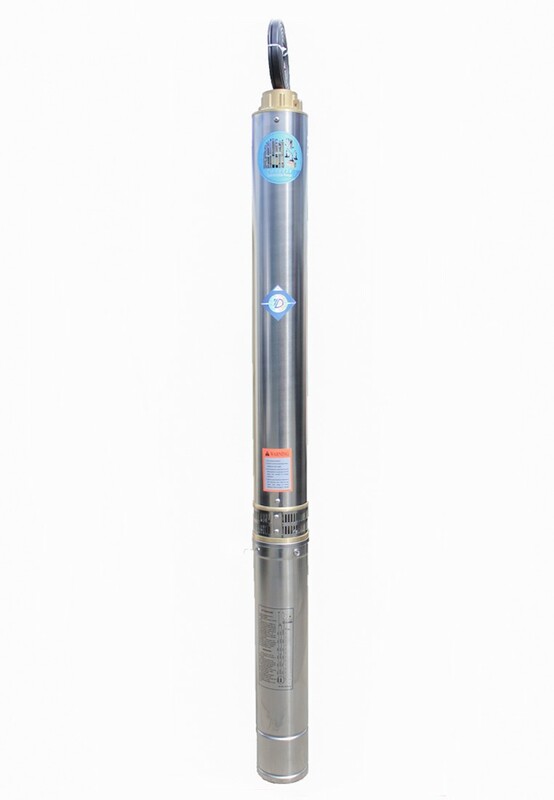 Category: Rocket pumps for livings - civil,	Galaxy 4 inch rocket pumps,	Galaxy rocket pumps,	Rocket pumps. Tags: 4 inch,	PVC,	220V,	3/4HP,	Galaxy,	0.55KW. – The modern technology and saving-electricity engine. 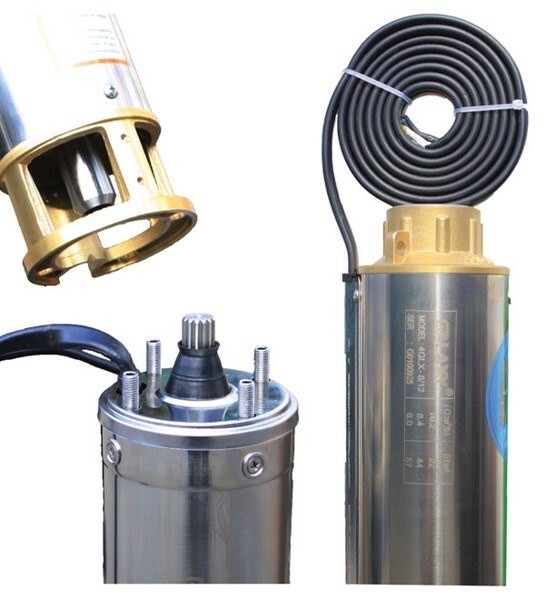 – Consists of 2 parts: Electric motor and pump motor are assembled into the machine. – The length of the pump body depends on capacity and pump motor. – Packaged by thick and durable carton.